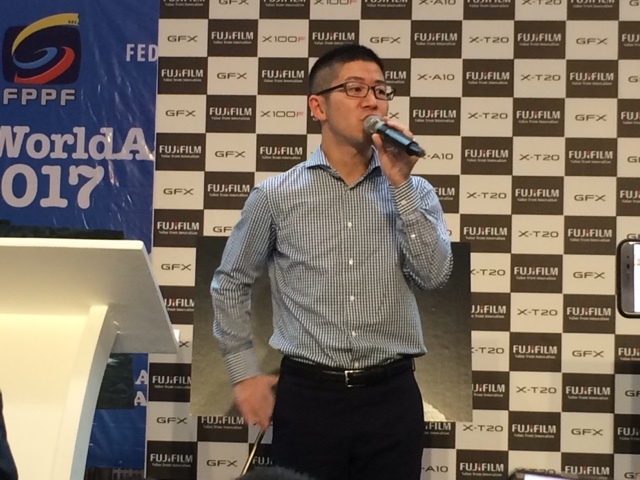 Tomoyuki Fukura of Fujifilm Philippines says "The GFX has very high image quality. 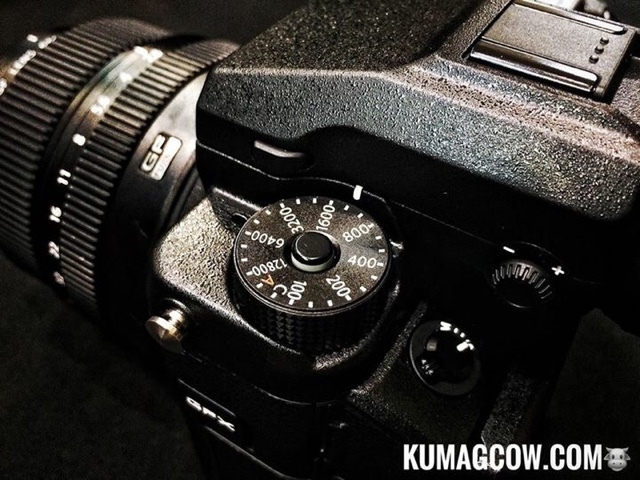 Thanks to the image processor, you'll get quality that of a full frame camera and more." It's a great year because they're launching new products, especially the GFX 50s which is a medium format camera. 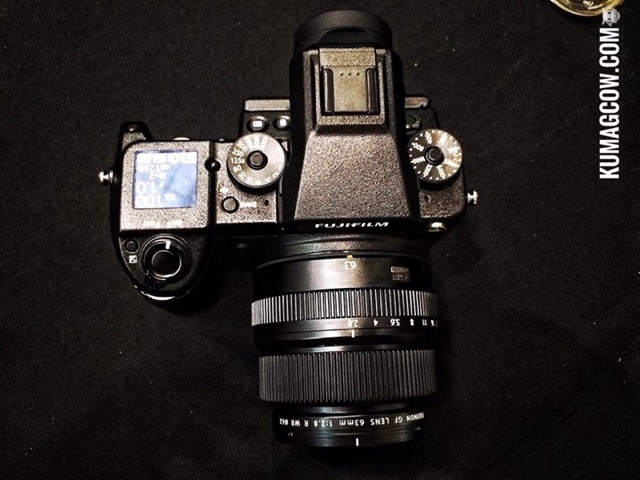 Higher peformance, ultra high image quality, now Fujifilm is taking medium format to be almost equal to 35mm fill frame digital cameras. 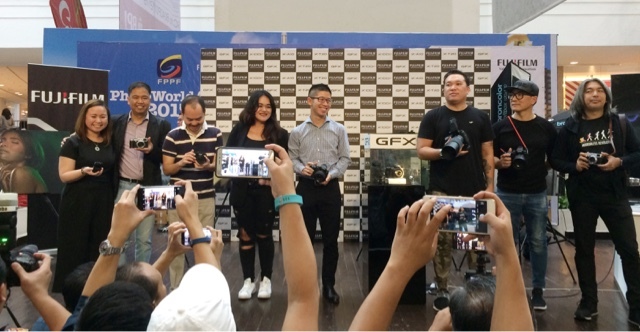 These new cameras have a new lens series called G Mounts, it'll be the best for commercial and print jobs. The reason why this is good is because if the X Processor Pro, which makes it 1.7x better than your full frame camera. 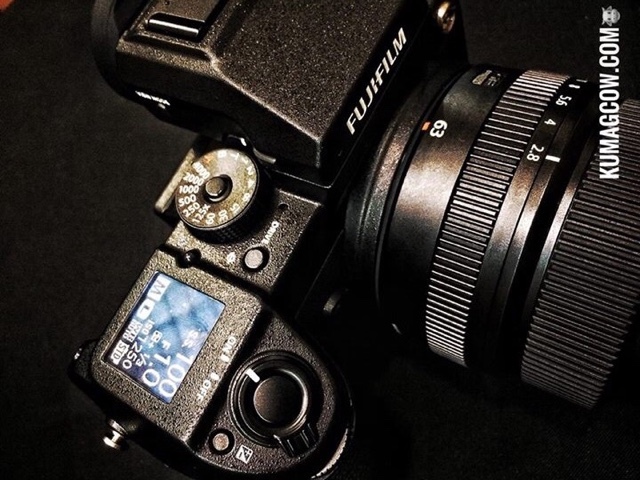 Fujifilm has great GF Lenses which can get you super high resolution images and Fujifilm adapts the use of physical dials outside the body making it easy and accesible to adjust settings, so don't worry if you are already using the previous models because you'll feel right at home. 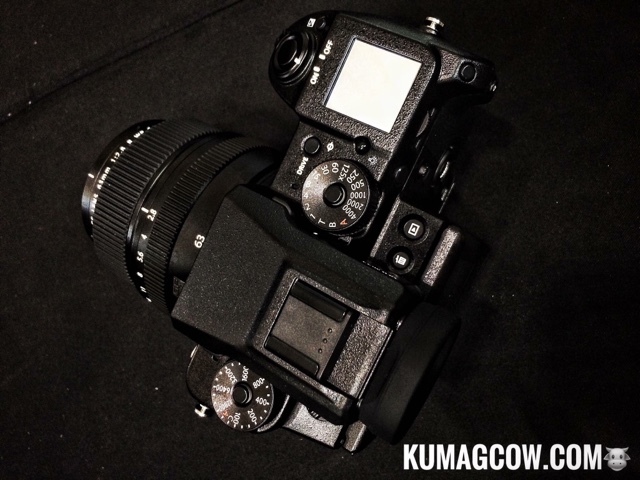 There are also accessories like the EVF adapter so you can see your viewfinders in different ways. Focus points alone is 425, impressive in that feature alone. I'm sure you'll have no problem if you're into spot focusing, those creamy BOKEH's would be easy to acheive! 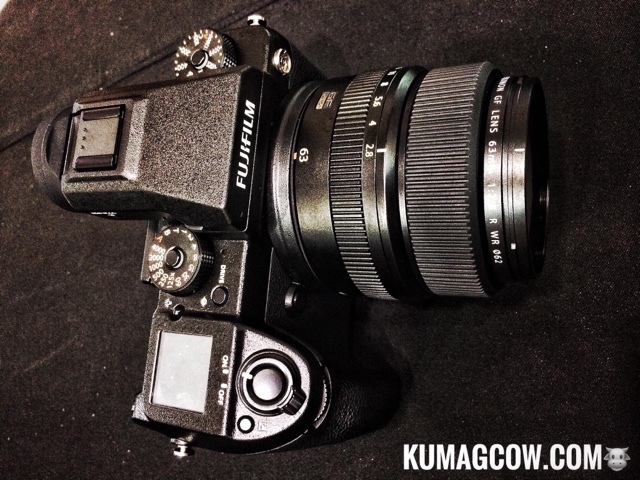 The powerful cameras need lenses that would maximize its potential and Fujifilm delivers. 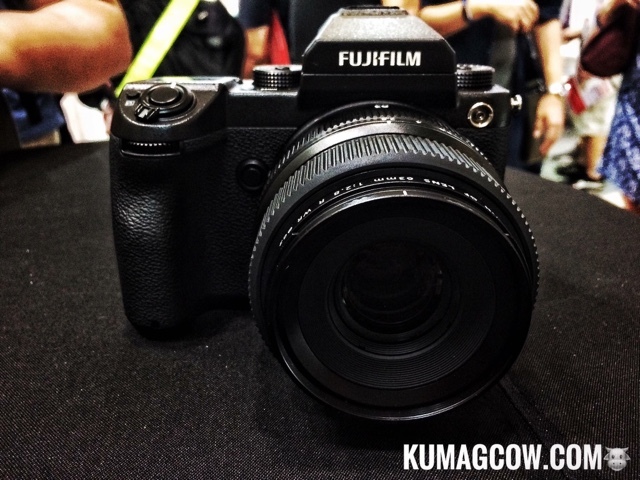 With the remarkable success of the compact and stylish FUJINON XF35mmF2 R WR and the XF23mmF2 R WR lenses, Fujifilm Corporation sees the need to have a prime lens that can take portraiture to another level. It features 9 elements in 7 groups including one aspherical ED lens plus an inner focusing system. Thanks for the superbly engineered stepping motor, the lens performs brilliantly fast and does silent autofocusing. It's made generally of metal parts so you get that premium feel. The XF50mmF2 R WR lens is weather and dust resistant. It can even operate in -10°C weather so there's no problem if you're taking it outside the country and vacations where there is snow! Fujifilm GFX 50S has softer shadow tone which means you can still see details inside shadowy shots, which you won't usually see in other cams. Higher tonality means more vibrant colors without losing details in photos. 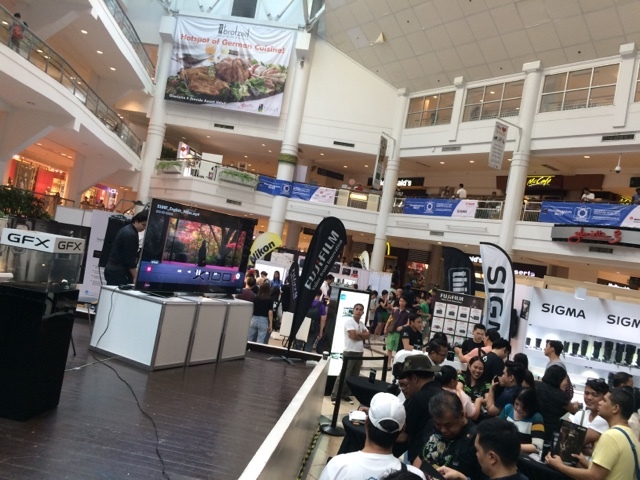 It's good, it'll cost you half a million pesos for the camera body and the lens. But may I say, it's totally worth it!